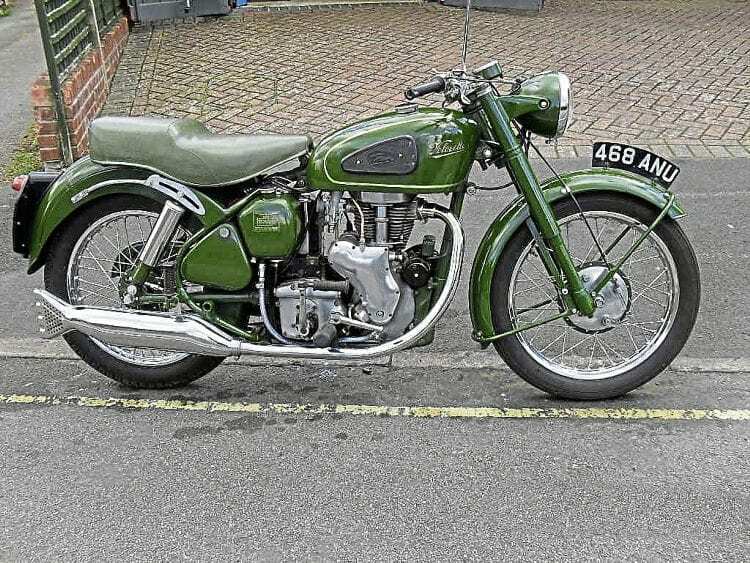 I was very interested to see the article about the green Velocette MAC restored by Derek Manders in OBM (January), and initially thought it was mine! If you are able to forward it, I thought Derek might be interested in a photograph of my own 1955 green MAC which I bought almost six years ago. It’s a lovely bike, and was originally green when it left the Velocette factory, but it’s not willow green, because in the past someone repainted it in darker Brunswick green as per Eddie Stobart. I have forwarded your email, and the photo, to Derek – Ed. Read more Letters, Opinion, News and Features in February’s issue of OBM – on sale now!